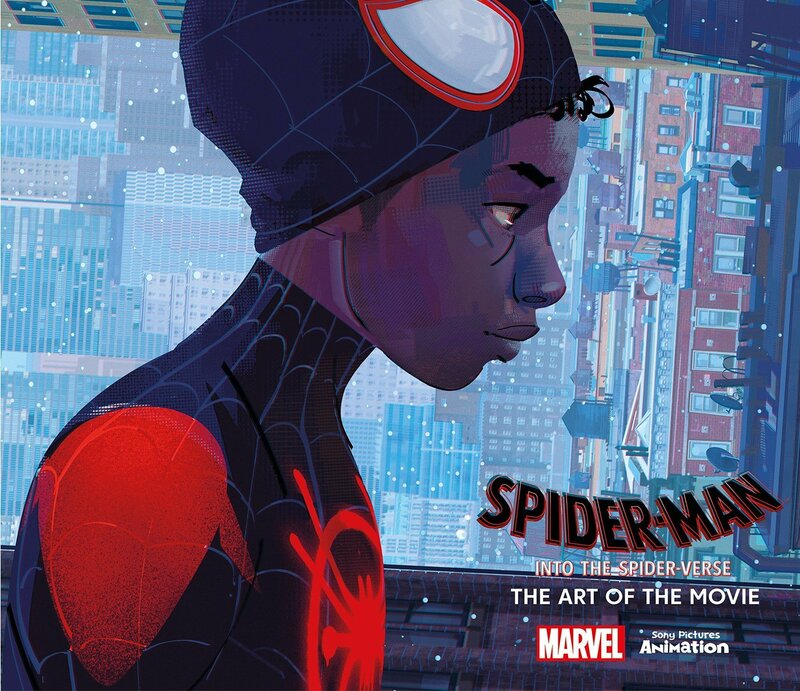 The soundtrack for the 2018 American animated superhero film Spider-Man: Into the Spider-Verse, based on the Miles Morales incarnation of the Marvel Comics character Spider-Man and produced by Sony Pictures Animation, consists of both an original score composed by Daniel Pemberton and a soundtrack featuring original songs written for and inspired by the film. 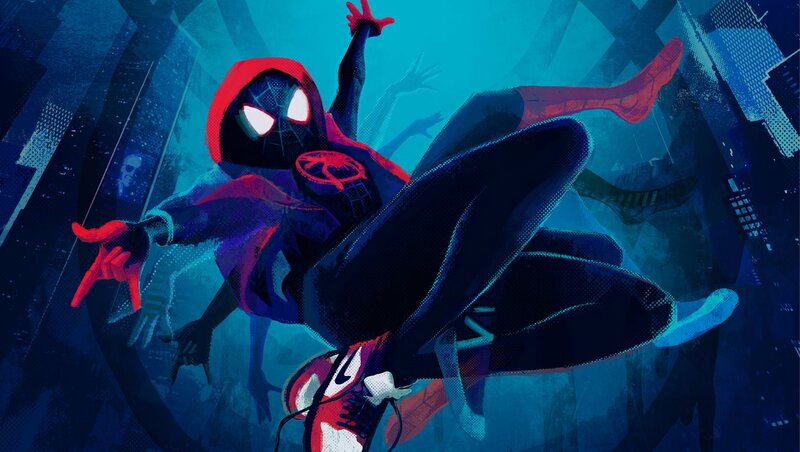 A soundtrack featuring songs made for the film, titled Spider-Man: Into the Spider-Verse (Soundtrack from & Inspired by the Motion Picture) was released by Republic Records on December 14, 2018, the same day as the film's theatrical release, while a separate album featuring Pemberton's score, titled Spider-Man: Into the Spider-Verse (Original Score), was released three days later by Sony Classical Records. 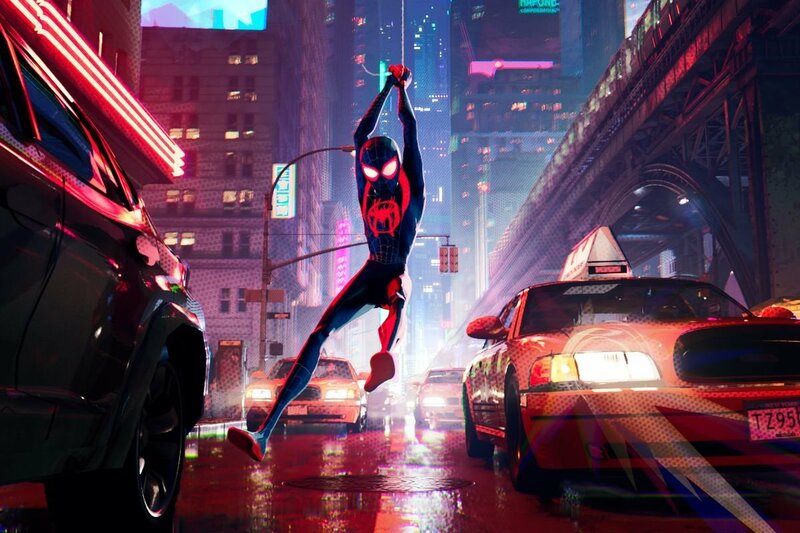 The film's soundtrack features an array of artists, including Post Malone, Swae Lee, Nicki Minaj, Anuel AA, Juice Wrld, Lil Wayne, Ty Dolla Sign, Thutmose and XXXTentacion posthumously. The soundtrack was supported by the singles "Sunflower" and "What's Up Danger". 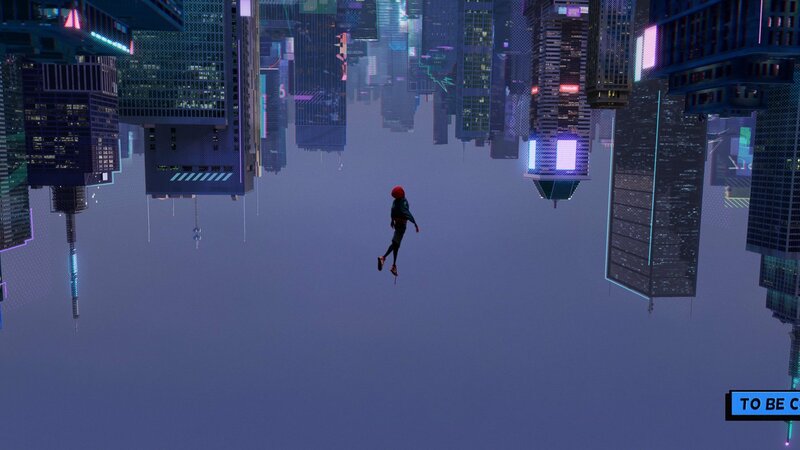 It was released by Republic Records on December 14, 2018, the same day as the film's theatrical release. Main Image Courtesy: Republic .